Home/Blog/Dr. Weston and Dr. Nick Are Heading to Chicago for the AACD’s 2018 Scientific Session! 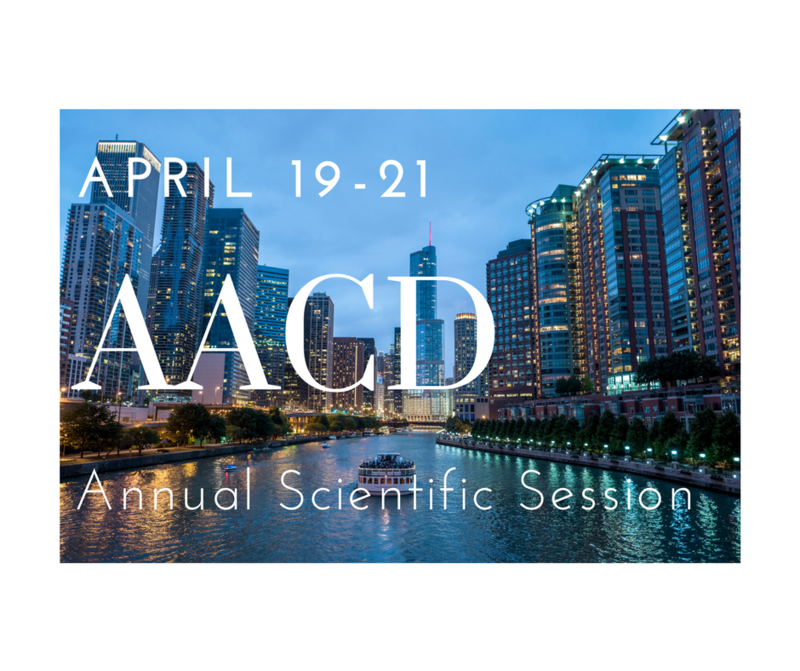 Dr. Weston and Dr. Nick Are Heading to Chicago for the AACD’s 2018 Scientific Session! Each year, the American Academy of Cosmetic Dentistry (AACD) gathers its members for a four-day conference to present some of the latest innovations in aesthetic dental treatment. We are very excited to announce that two of our experienced dentists here at Scripps Dental Care, Dr. John Weston and Dr. Nicholas Marongiu, will be attending this year’s event, bringing their expertise to the AACD 2018 Scientific Session in Chicago! 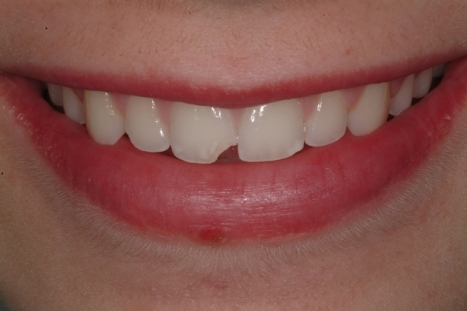 The annual AACD conference brings together the top cosmetic and restorative clinicians in the world and includes a variety of presentations and seminars for professionals in the aesthetic dental care field. Dr. Weston and Dr. Nick are both attending as Accredited AACD Members and elected members of the credentialing boards. Accreditation status with the AACD is known as the highest level of certification one can achieve in the field of cosmetic dentistry, and only a select group of dentists throughout the world can claim this distinction. Dr. Weston and Dr. Nick’s strong commitment to continuing dental education is one that is shared by many others who will be attending the upcoming Scientific Session, and they are greatly looking forward to learning about new techniques and procedures designed to further enhance the treatment experience for our patients. In fact, Dr. Weston will even be conducting a lecture of his own at the event. 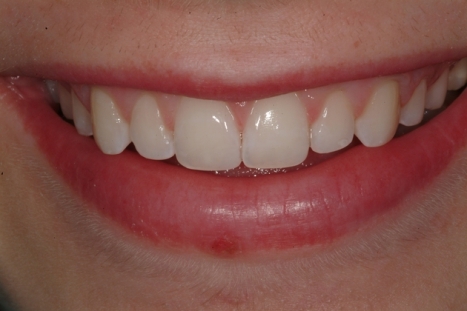 On Thursday, he will be leading a presentation on restoring anterior teeth and performing accreditation-level dentistry. In addition to the many seminars and classes that will take place at the Scientific Session, there will also be a fundraiser for the Give Back a Smile Foundation and other opportunities for dental professionals to learn from each other and continue to push the field of cosmetic dentistry into new and exciting territory. Dr. Weston and Dr. Nick are looking forward to what awaits them in the Windy City, and we encourage you to check back on our blog for a recap of the event in the coming weeks!